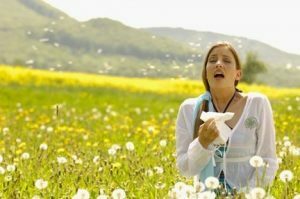 Springtime Allergies: Are You Prepared? Spring is one of the most beautiful times of the year. All the wildlife coming out of hibernation, birds singing in the trees, the bees buzzing from flower to flower. 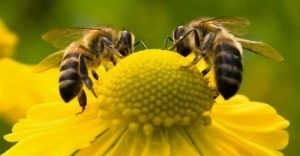 However, with the return of the bees, means the return of pollen which, for most people, means the return of their allergies. If you or someone you know suffers from allergies, keep reading to find out how you can help prep for the onslaught of runny noses and sinus headaches. One of the most common culprits for springtime allergies is pollen allergies. Pollen is a fine yellow powder that comes from the stamen of flowering plants. You will be able to see it easily when it coats your cars, house, mailboxes, windows or anything outside in a nice, thin yellow sheen. The best way to deal with a pollen allergy to first find out what type of pollen you are allergic to. You might consider seeing an allergist. They will be able to help you narrow down which plant is causing you to have an allergic reaction. An allergist can also help you decide if allergy medication is a good choice for you. Location can also be a key factor in how to handle your allergy. The pollen count tends to be high in areas that are typically hot, dry and sometimes windy. If you live in a place with cooler air and rainy days, the pollen will be washed away, giving it less time to affect you. If you have this type of springtime allergy, contact your primary care provider or ask for a referral to see an allergist. Also, make sure to study up on the pollen count in your area and keep up with the weather so you know what days are better to stay inside. Like pollen, mold spores are plentiful in the spring (and fall) and can cause allergic symptoms, such as congestion, sneezing, runny noses and itchy or watery eyes. 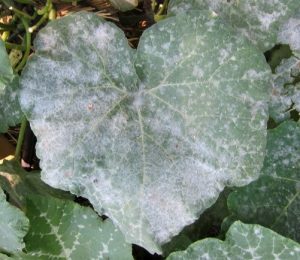 The typical outdoor molds are Cladosporium, Hormodendrun and Alternaria. As you probably know, mold can also be found indoors. The most common indoor molds are Aspergillus and Penicillium. Mold is a bit more dangerous than your pollinated garden. If you suspect you might have a mold allergy, you should contact your primary care provider. Talk with them about your options in terms of preventative care. Some of those could include antihistamines, which help with sneezing, itching, and runny noses. Your doctor may recommend oral decongestants like Sudafed or even decongestant nasal sprays. 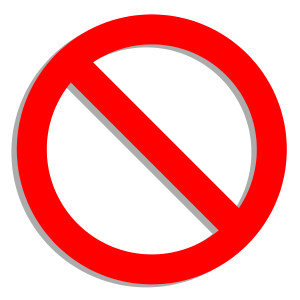 Don’t use these medications without talking with your doctor to make sure you won’t have any adverse reactions. 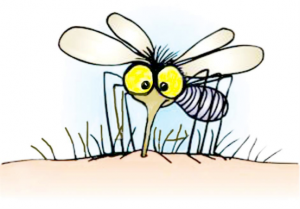 Symptoms to keep an eye out for regarding biting and stinging insects are pain, swelling, itching and redness around the area of the bite or sting. The allergy symptoms for non-biting and non-stinging insects can be sneezing, coughing, runny or stuffy noses, or itchy eyes, nose and mouth. These can be confused with cold-like symptoms, so its best to contact your primary care provider to make sure it’s not something else. Even though allergies are very treatable, they can still cause a lot of stress and misery. Your best bet to make sure you’re ready for the spring is to see your doctor and stock up on doctor-approved decongestants, antihistamines and cough drops. Try to keep your doors and windows closed until summer. Don’t let your allergies ruin your spring! https://cprplus.co/wp-content/uploads/2019/04/bee-covered-in-pollen.jpg 426 639 Janette Bennett https://cprplus.co/wp-content/uploads/2013/02/CPR-Plus-small-logo.png Janette Bennett2019-04-05 04:00:142019-04-04 13:09:03Springtime Allergies: Are You Prepared? Do Not Take Online-ONLY CPR Certification Classes!